Welcome to another exciting video by Forest Hill Orthodontics. In this video titled Incognito Hidden Braces, we see how the teeth and hidden braces are prepped in order to be applied to the inside of the teeth. 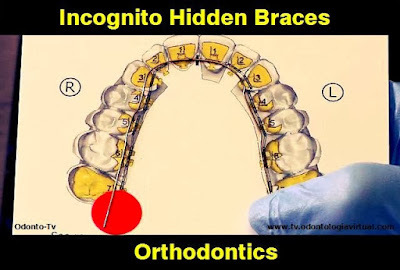 We also see how the wires are placed on the braces as well as how the metal and elastic ties are used. There is a lot of material in this video so, we hope you enjoy!